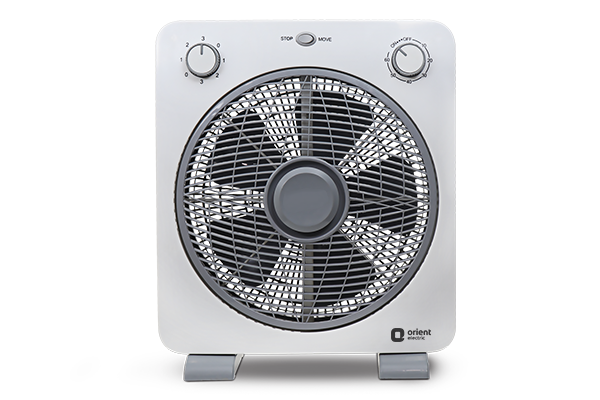 Offering a perfect blend of form and function, Orient Proteus is a luxurious box fan featuring a super silent motor which ensures that all you experience is cool air. 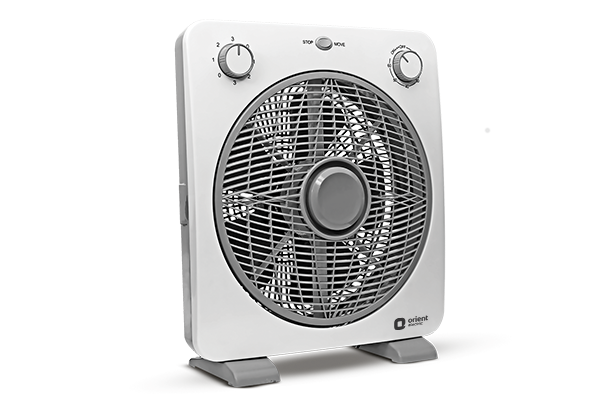 The box fan features round edges and comes with 3-speed control panel (Low, Medium and High) along with timer control. The use of white-grey colour scheme imparts premium look to the fan. 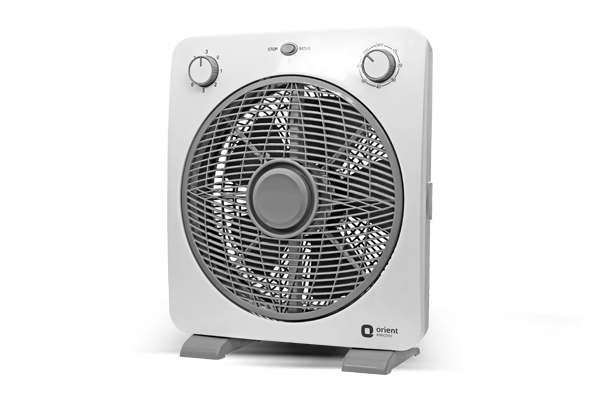 The box fan offers 30-degree vertical adjustment so that you can direct the airflow to suit your liking. Orient Proteus, with its compact and stylish design, makes for a great addition to any contemporary space. Compact and light weight, Orient Cloy takes up minimal space and can be moved across the home with utmost ease and when used along with an air conditioner, this fan significantly increases air circulation inside the room.